How do you choose between two gorgeous cities with their own special cultures and histories? How do you decide which city you want to visit more? 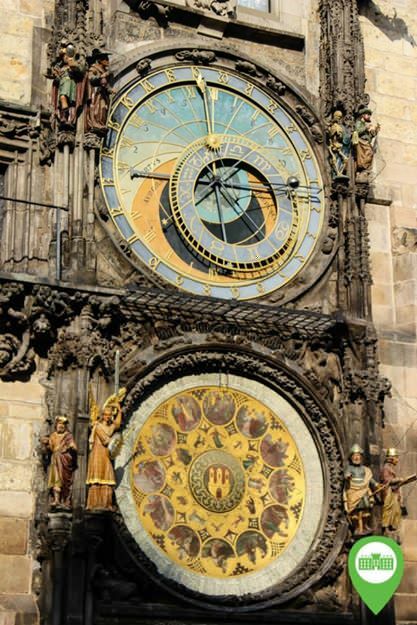 Prague, the City of the Thousand Spires or Budapest, the largest city of Hungary? While they are both beautiful European cities, each one has its own characteristics that make it special. No matter which you choose, you’ll be making the right decision. Prague: The gothic architecture of Prague makes it the unique city that it is. When you visit the Prague Castle and look down at the city below, the color of the red roofs fill your eyes. As soon as you set your eyes on Prauge, you’ll fall in love. Czech out the delicious german style food, fill your stomach with sausages, duck, groulash and more. 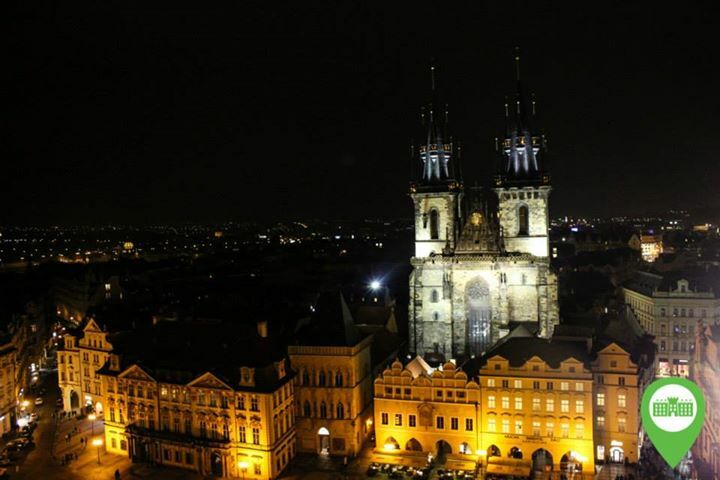 After you enjoy a filling meal, head out to the numerous bars and clubs that can be found in Prague. Probably the most popular club would be Karlovy lázně, a five story disco club. If clubbing isn’t your thing, you can take part in one of the bar crawls taking place around the city and get a taste of the bar scene. Budapest: Particularly at night, the city lights up and you are able to see some of the most stunning views of Budapest. When you travel up to Buda Castle, you are able to see most of the city. You of course have to make a trip to the Budapest Baths, which you can read all about here. The Hungarian city means great food. It may be similar to Czech food, but definitely try some bacon braided pork loin. 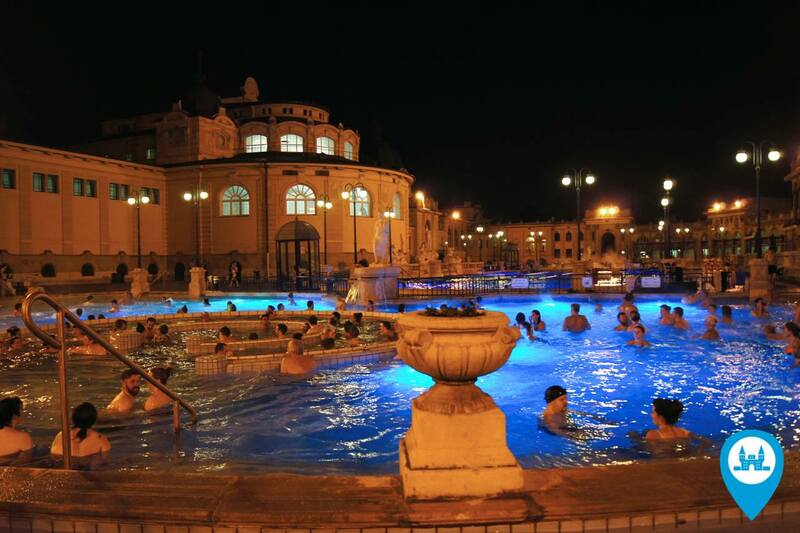 A lot of people will visit the Baths at night, when there are huge parties taking place. Alternatively you can visit a bar or pub such as Szimpla Kertz, which is a ruin pub. 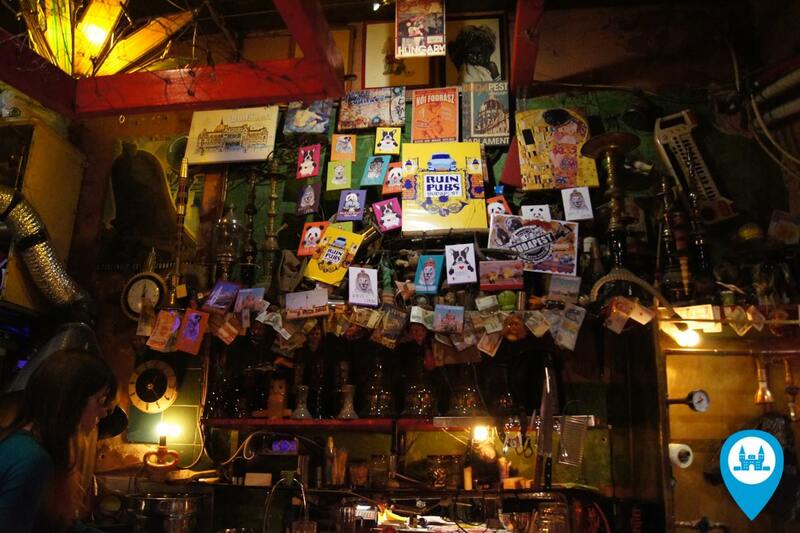 Ruin pubs, which are bars that are eclectic and appear worn down, are very popular in Budapest.